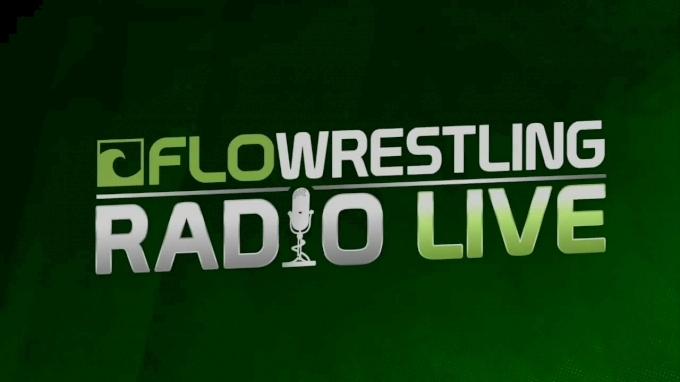 Join PRO Now to Get Unlimited Access to FloWrestling! Get the best wrestling news straight to your inbox. 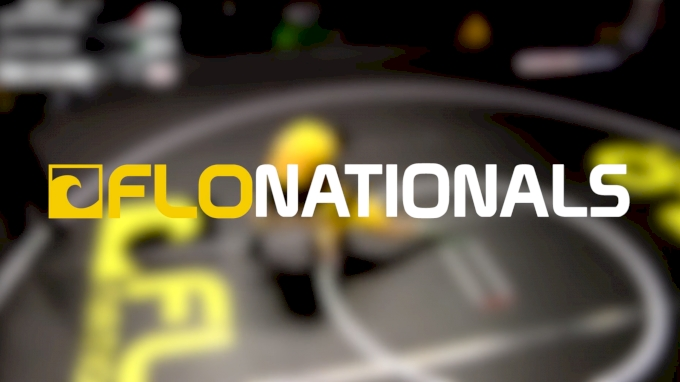 Tomorrow morning closes out the tenth edition of FloNationals, and the first time we've used freestyle and Greco. As the Pan American trials, the representative being sent to the UWW Cadet continental championships in Morelia, Mexico at the end of June will be determined. Day I of Freestyle is in the books at FloNationals and the semi's for both the Cadet and Junior divisions are set. 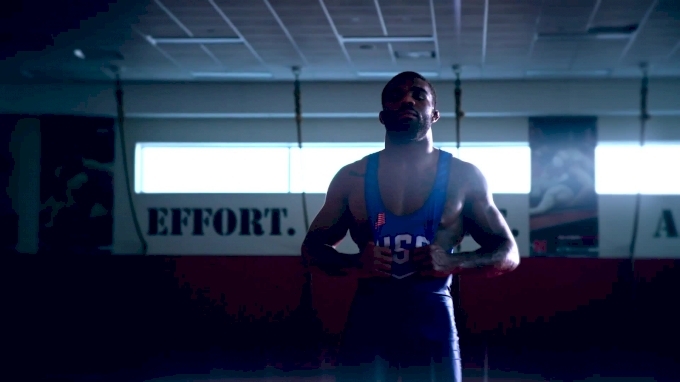 Jordan Burroughs and Chael Sonnen were recently involved in a spirited exchange of ideas about MMA and wrestling on social media. 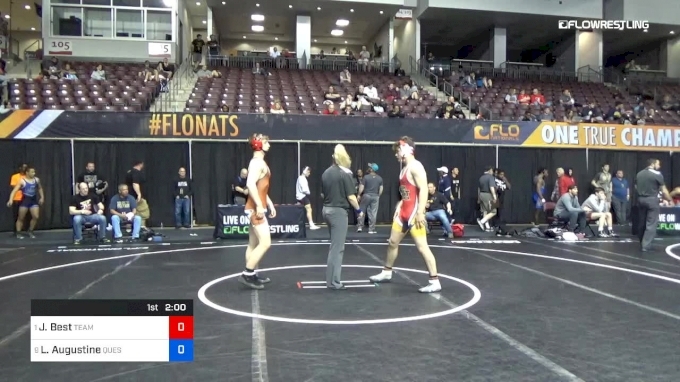 Greco Champs were crowned on the first day of FloNationals. Champs and placers will receive separation levels for the Cadet World Team Trials in Akron and also points in the race to make the Pan Am Team. 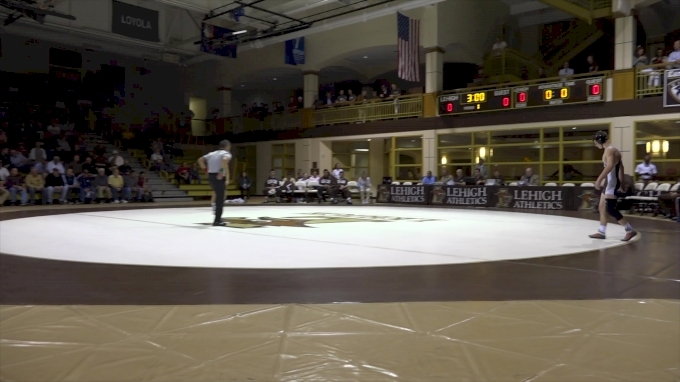 After spending two seasons at Lehigh, one in which he redshirted, Matt Parker has decided to leave the Mountain Hawks and transfer to Penn State. This episode of FRL discusses Chael Sonnen's rant against Jordan Burroughs, US Open registration and has Kyle Bratke's Alien Hour. Virginia Tech has hired 2015 NCAA champ Cody Brewer as an assistant coach. Below is the complete release from the Hokies athletic department. 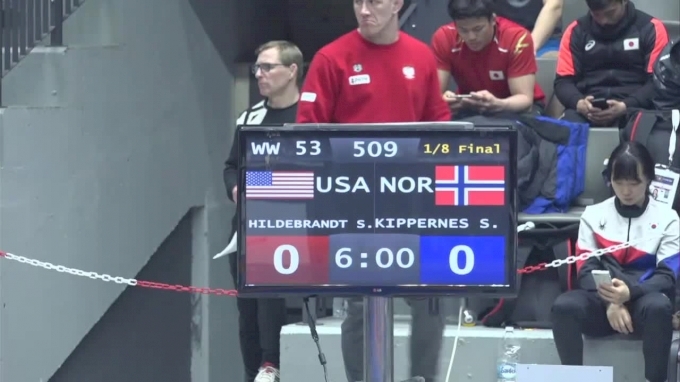 NEW YORK – Two standout women will represent Team U.S.A. at next month’s “Grapple at the Garden” Beat the Streets (BTS) benefit when 2018 World Silver Medalist Sarah Hildebrandt and 2018 Senior World Championships Bronze Medalist Mallory Velte battle top opponents from Canada as part of a stellar set of matches in the 10th annual event on May 6 at Hulu Theater at Madison Square Garden. Hildebrandt will take on Dana Weicker, while Velte will square off against Linda Morais. Logan Stieber, a four-time NCAA champion at Ohio State and a freestyle world champion announced his retirement from competitive wrestling on social media today.